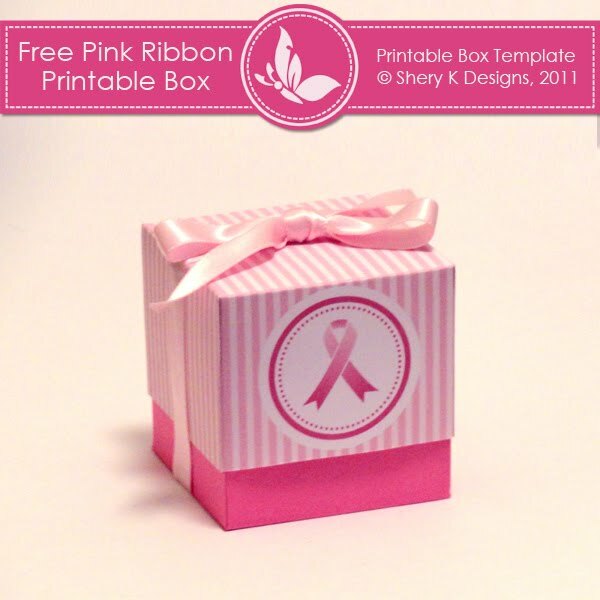 Free Printable Box - Pink Ribbon another freebies from Sherry K designs. Download, print, and create. Use this box as birthday party gift box or any seasonal gift. 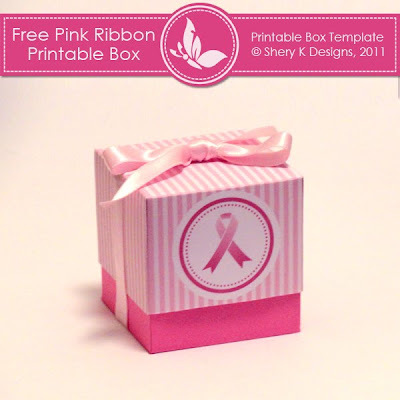 This pack is for 1 printable template box to make your own party favors Box.